Regardless of whether you’re purchasing your first electric shaver or upgrading from an older razor, it can be challenging to choose among the dizzying array of models. This guide will help you to decide which features are most important for you and help you narrow down your choices. Whether you’re choosing between wet or dry, rotary or foil, or any other. No matter if you are in your teen, old age, male or female, the electric shaver is an important gadget of your daily routine. It is a beneficial gadget used for each and every type of person despite their age. In order to pick the best electric shaver for your daily morning use, it is important to understand your key requirements prior to making a purchase. The following 7 tips for buying an electric shaver is the buying guide to the beginners who don’t know much about electric shavers. Electric shavers are now commonly used as it consumes less time than the traditional razor. Electric shaver is easy to use and takes out the ingrown hair easily. In today’s world, no one has the time in the morning to spend on taking out hairs with their traditional razor so electric shavers are indeed preferred. Once in a while men do indeed use a traditional razor if their hair growth of the beard is too thick. Shaving with an electric razor could also reduce nicks, cuts and ingrown hairs. Generally speaking, electric shavers are better for delicate skin because of the fact that there’s no possibility for cuts and scratches or razor burn. This doesn’t mean that there’s no irritation with electric razors, but they’re generally easier on sensitive skin. Foil shavers are preferable for those who have straight hair growth and keep their shaver in fine form, cleaning their blades very often. Rotary shavers, however, fit those with rough and curly hair. They do not need to be cleaned quite as often as foil shavers. In case you have coarse hair, foil shaver is the right choice for you. 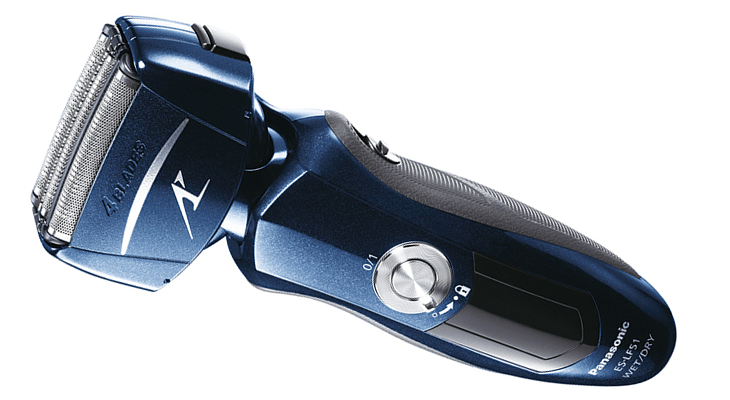 Rotary shaver is very efficient too especially if you want high-end shavers. However, from our experience, every individual has their own choice of using foil shaver or rotary shaver according to their own skin and type of hair. Some of our readers have experimented with both whichever in order to find the best fit for them. Another important note is that foils shavers provides a much closer shave than the rotary shavers. Men and women have different requirements for shavers. Mostly men use shavers to shave their beard and remove hair from the ear and nose. Removing long hair would require a trimmer as shavers are not specially designed for long hairs. Women mostly use shavers to shave their armpits, face, legs & body hair. Women need to cut out the hair from root in order to prevent it from coming out again in short period. There are so many products out in the world that are been selling without any guarantee or warranty. Even the products you are purchasing online does not necessarily have any guarantee. The level and extent of a guarantee and warranty would also help decide on the right shaver for you in addition to the other parameters. If you are in the market to buy an electric shaver you should check the battery life of the product. If you are out and your shaver is charged you could directly use the shaver without the need to connect it to a socket. This is specifically beneficial when you are traveling and need a close shave the entire time you’re away. 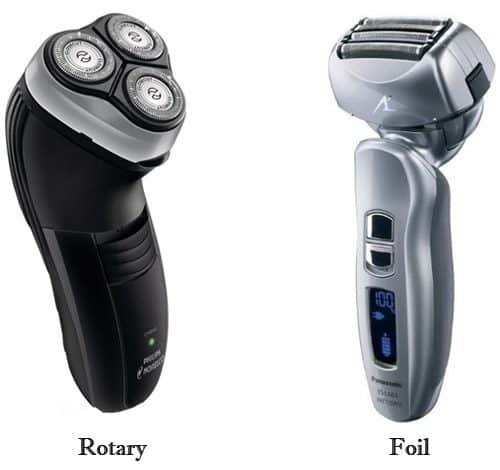 There are many models of high end shaver brands like Braun, Panasonic, Philips Norelco, etc. The most advanced and newest models are relatively expensive, though for a product you’ll be using on a daily basis, you might be happy to make the expenditure. Alternatively, if the price is out of your budget, you may want to wait for the special day’s discounts. Whenever a new upcoming model of the shaver is being introduced, the price of the old one would automatically drop. Most people will use a dry shaver as it could be used anywhere and at any time. If you are having a meeting with your boss, you could use the dry shaver right away without any mess. The dry shaver also saves time and is more convenient to be used. The wet shaver includes the use of water by like a manual razor to achieve a super smooth finish as compared to the dry shaver. We have seen that most electric shavers for men coming on the market nowadays are both wet and dry, so be certain to check this before you purchase.